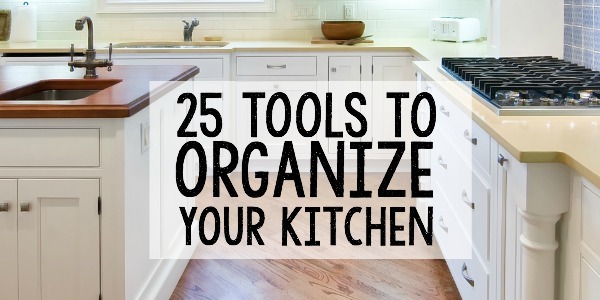 Need help keeping the kitchen tidy and organized? Here are 5 quick tricks to keep your kitchen clean forever. With an active family and two teen sons, our kitchen is grand central station at the Smith house. 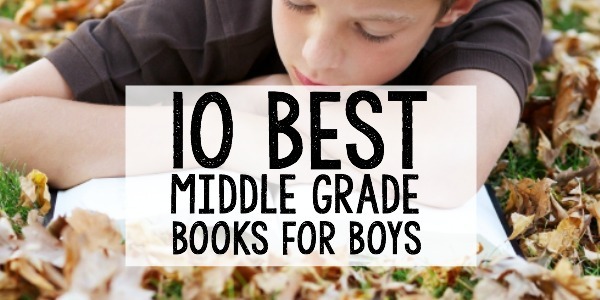 Someone is always hungry, browsing the pantry shelves, or gathering around our island to do homework or just to chat. 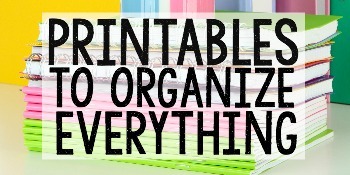 That’s why keeping my kitchen tidy and organized is a top priority. Since we spend so much time there, I like for it to be clean and inviting. It’s the one room in the house that can calm me or, when the sink is piled high with dishes, drive me insane. As our family has grown, I’ve learned a few quick tricks to keep the kitchen clean and organized. If you’re a busy mom like me and looking for super easy ways to keep things tidy, here are just a few secrets to keep your kitchen clean forever. 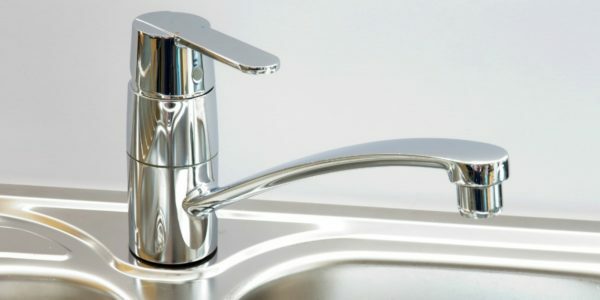 I like to fill my sink with warm water and dish liquid before ever cooking. That way, I can wash those prep dishes as I use them. It makes cooking easier and saves tons of time later after everyone has eaten and suddenly disappears to leave you with the kitchen mess. I also like to keep a garbage bowl handy while prepping vegetables and other items. That way, all of the waste can be disposed of easily. You can also use the peelings and stems to start a compost pile. Wiping down the kitchen counters is a daily routine for me. By wiping down kitchen surfaces daily, I avoid clutter and the kitchen always looks tidy and organized. I also shine my sink before bed each night. That way, I’m not greeted with dirty dishes first thing in the morning. Shining the sink is like making the bed to keep my bedroom looking organized. It just keeps the kitchen feeling fresh. When my kitchen is tidy, I’m much happier about the rest of the house. 4.Use the right dish liquid. Just as with most household cleaning products, no two dish liquids are the same. That’s why it’s important to choose a dish liquid that will do the work for you when cleaning your dishes. 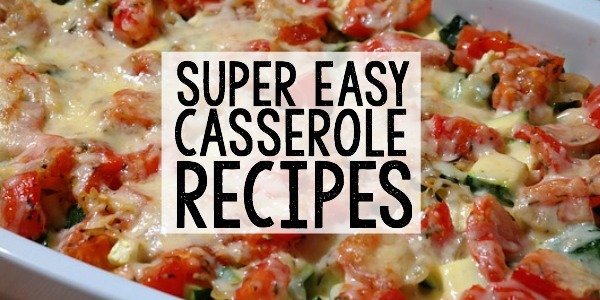 Make sure to choose a dish liquid that doesn’t cause residue buildup and also one that makes cleaning those casserole dishes much easier, too. 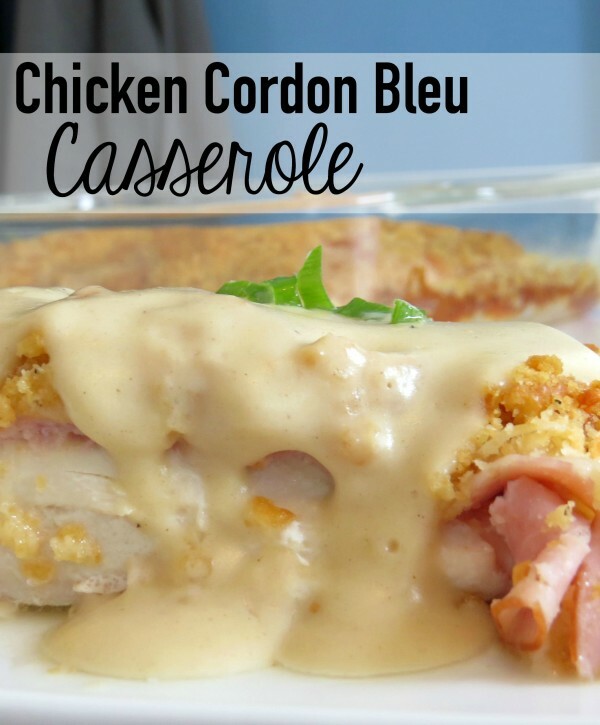 I love a one-dish casserole meal, but I don’t like scrubbing them after it’s been baked in the oven and sat around awhile waiting for everyone to try it. 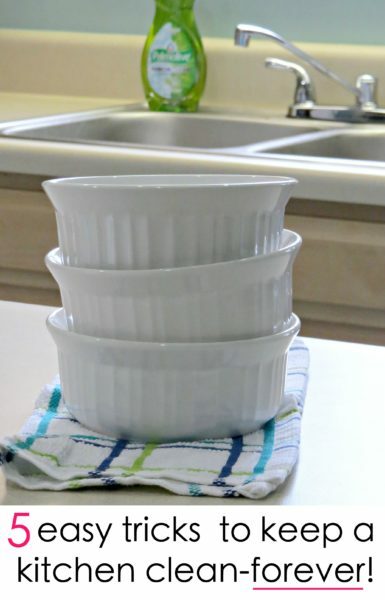 Using the right dish liquid will save tons of time when cleaning all sorts of pots and pans. 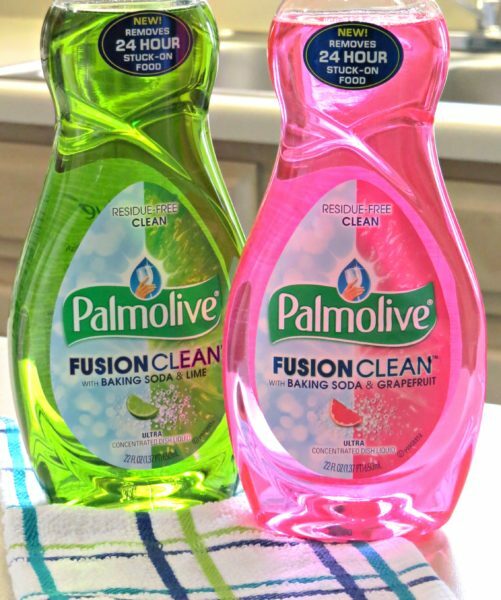 Have you tried the Palmolive® Fusion Clean™ for cleaning your dishes? 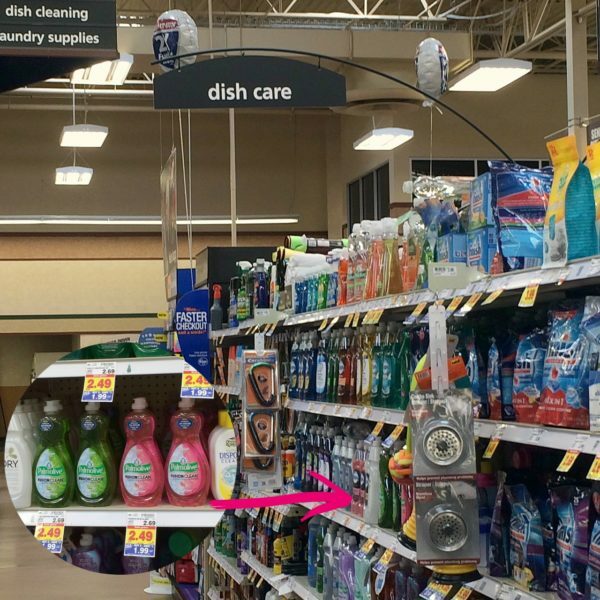 It’s an awesome dish liquid that provides a Modern Twist on Cleaning™ and I am totally in love with this product. Using the right dish liquid is a simple trick for kitchen cleaning because it can save tons of time when cleaning dishes. 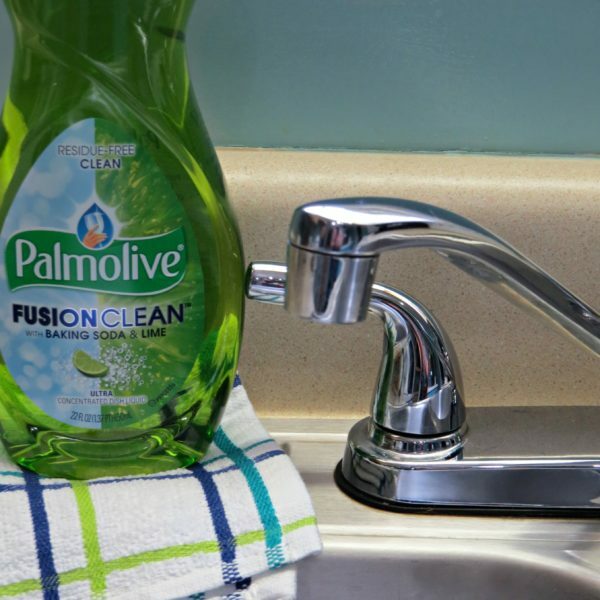 The Palmolive® Fusion Clean™ is specially formulated for those tough cleaning challenges. With a unique formula that removes 24 hour stuck-on food, it cleans 2.5x more dishes vs. Palmolive® Non-Concentrated dish liquid. Did I mention the fragrance? It smells wonderful! I’m a huge citrus scent fan for cleaning anything, so I am in love with both the Baking Soda & Lime and the Baking Soda & Grapefruit version. Don’t ask me why, but for some reason, a citrusy-scent makes me happier about doing the dishes. And with the ultra concentrated formula that loosens and even removes unseen food residue, I feel better using the Palmolive® Fusion Clean™. 5. Tackle spills as soon as you make them. 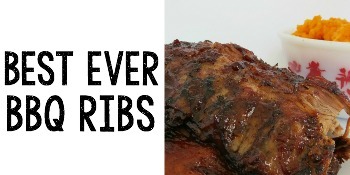 Don’t let spills go until you’re finished with cooking. 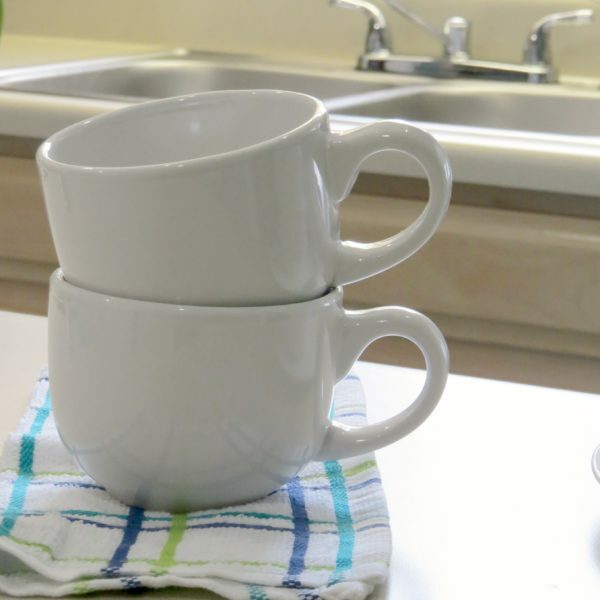 Just as cleaning dishes as you go, take care of spills on the countertops and splatters on the stovetop as soon as they happen. Sweep around your prep area immediately and put spices and other cooking items away once you’re finished using them. This one step will keep you from feeling overwhelmed by kitchen cleaning. 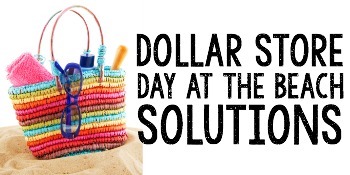 Tackle the spills as soon as you make them and you won’t need to worry about those spots later. 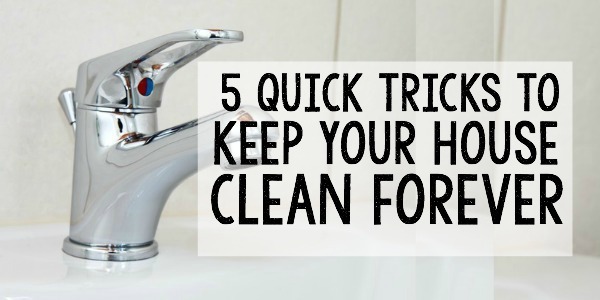 What are your favorite quick tricks to keep your kitchen clean? 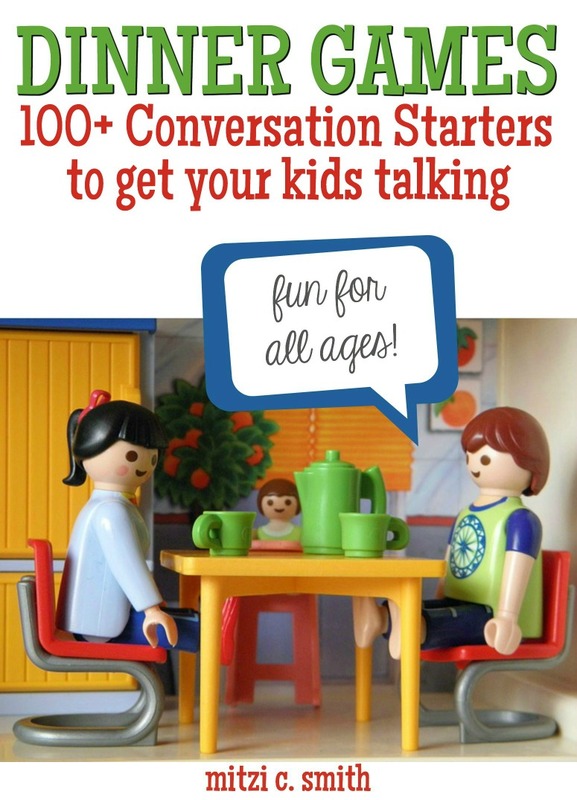 Share your ideas with us.